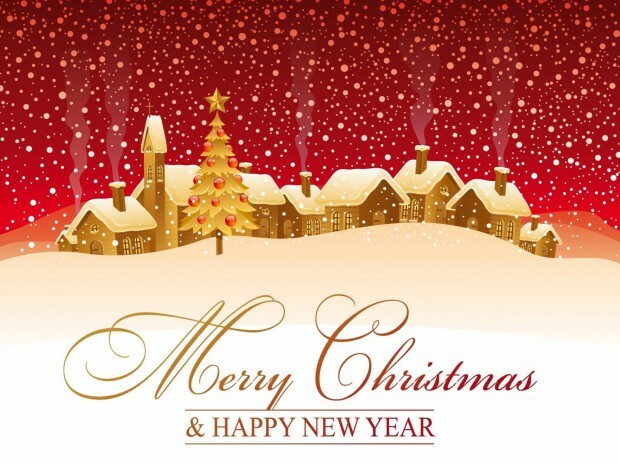 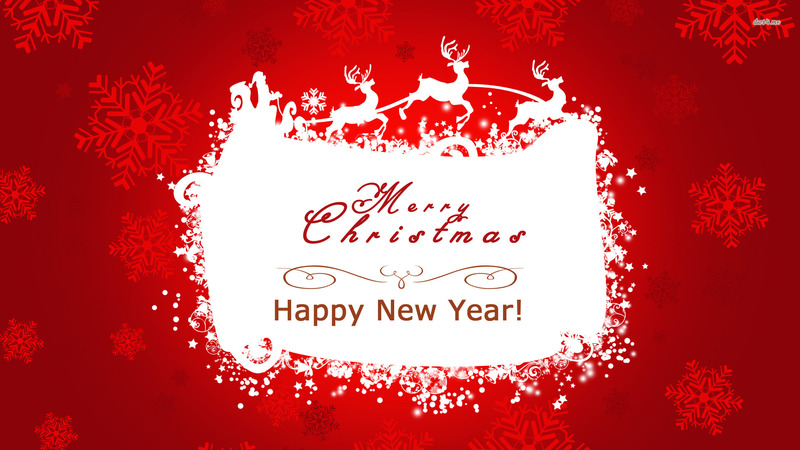 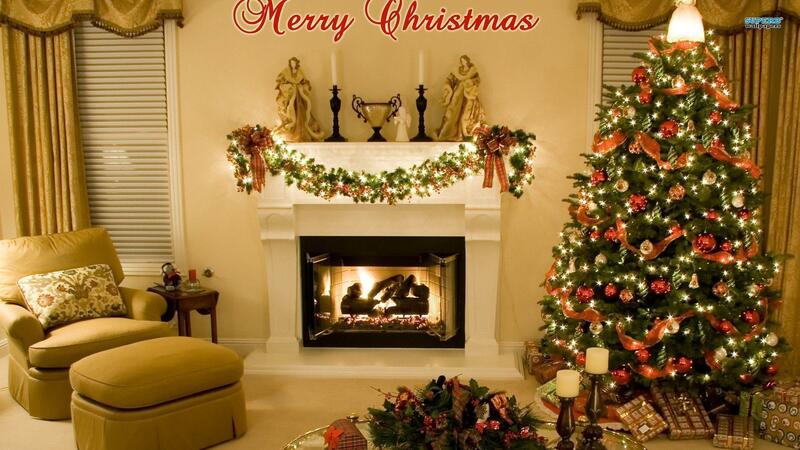 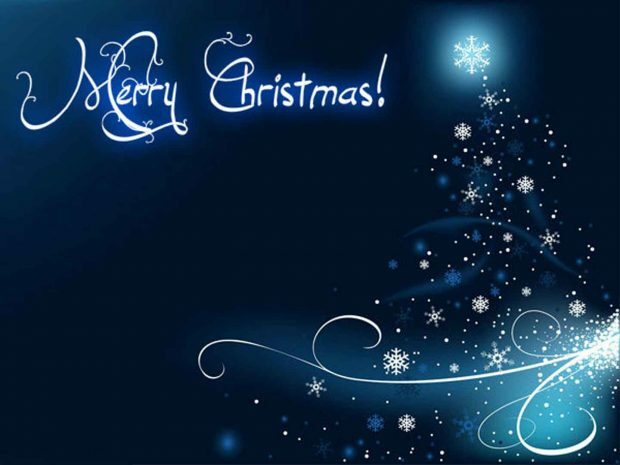 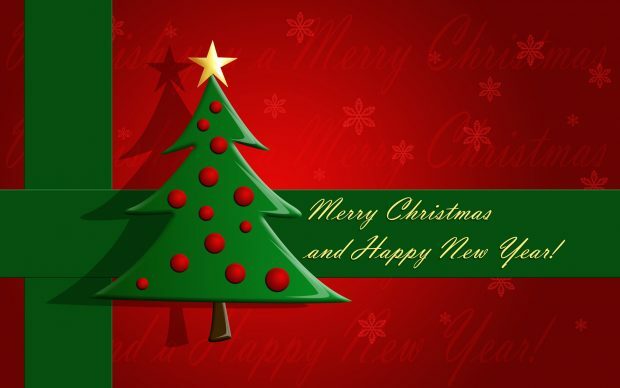 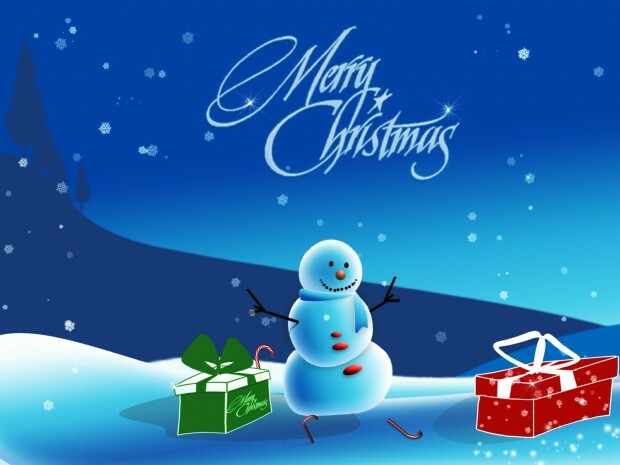 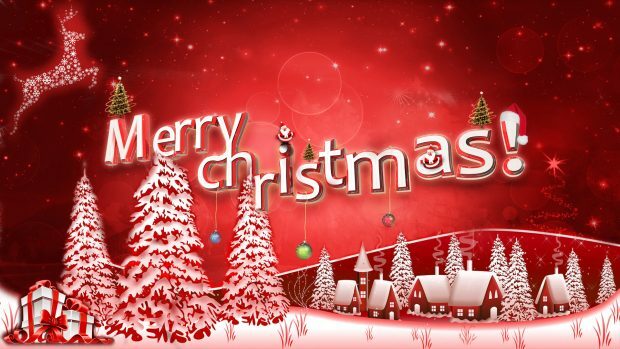 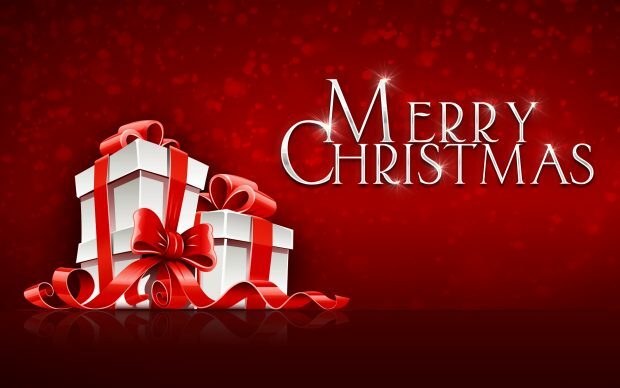 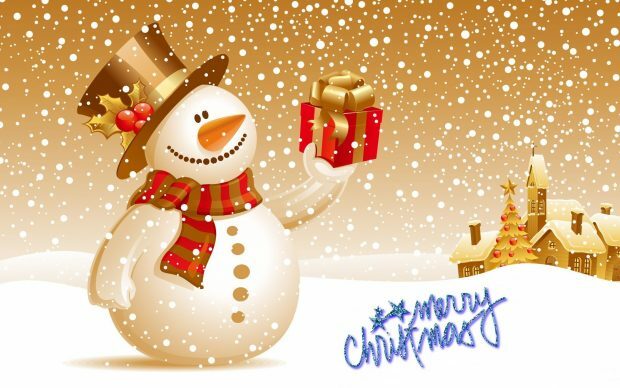 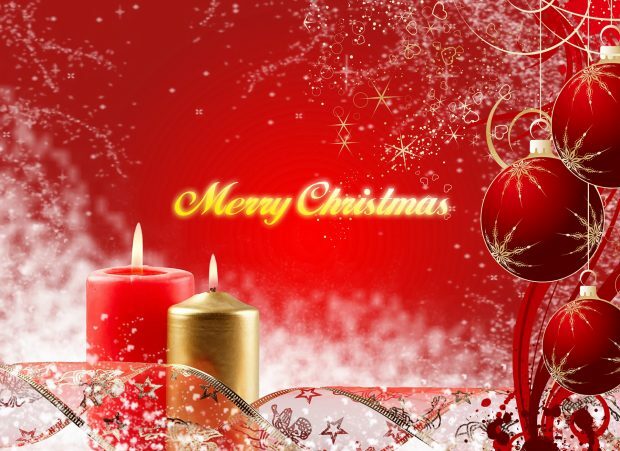 Merry Christmas is celebrated every year to commemorate the birth of Jesus Christ. It is celebrated around the world with decorative trees and well-lit streets. 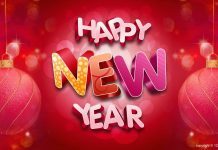 It is the most awaited festival of the year. 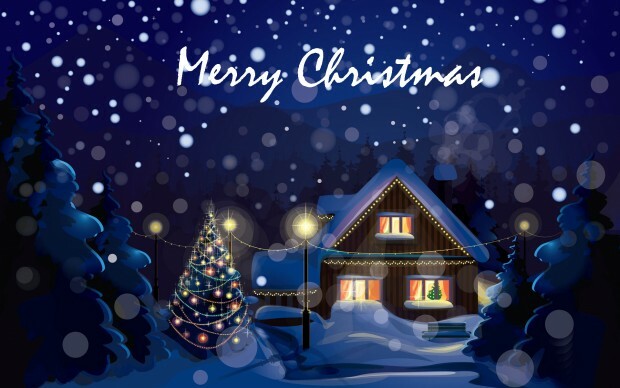 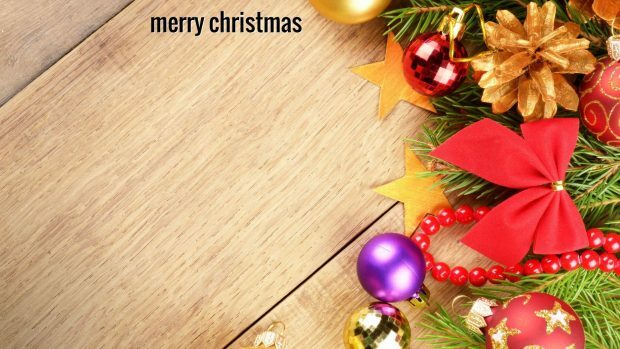 If you want to gift your near and dear one with Merry Christmas wallpapers in HD, look no further as we are here to provide you with the best ones. 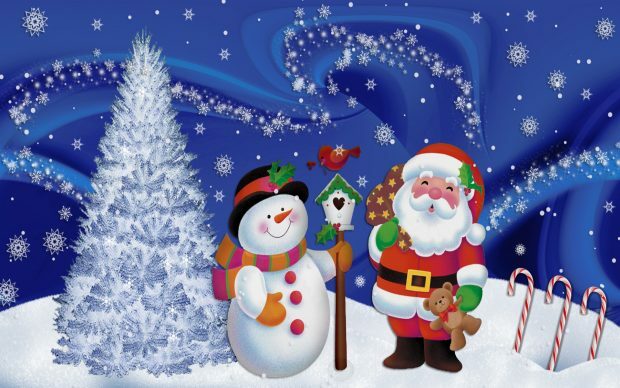 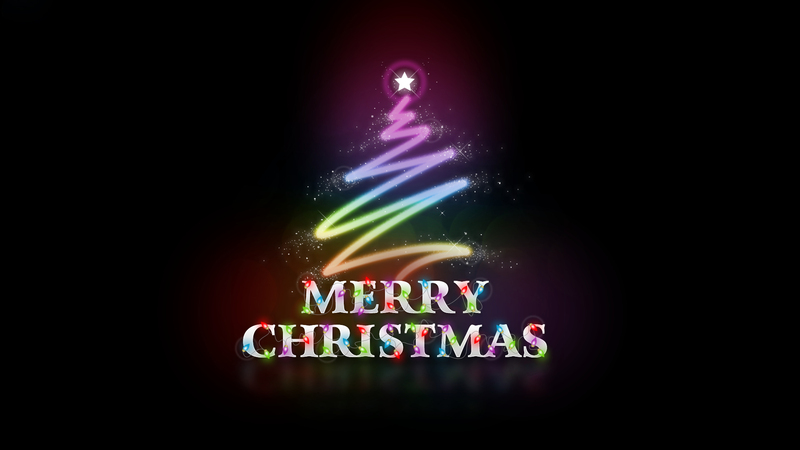 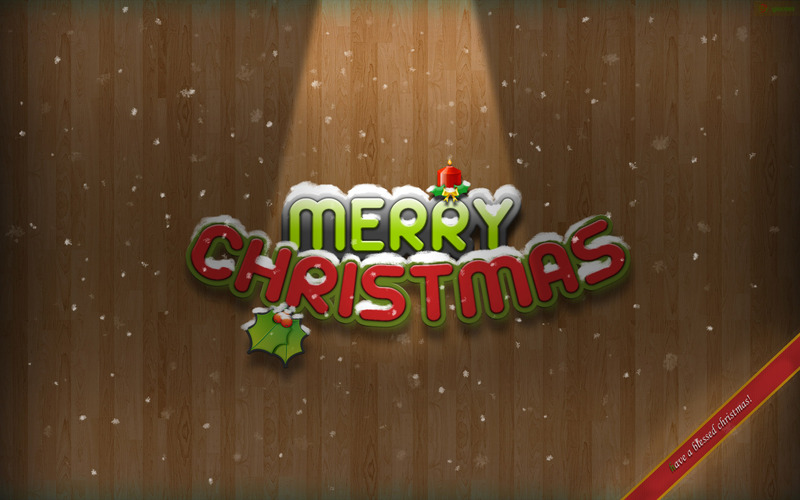 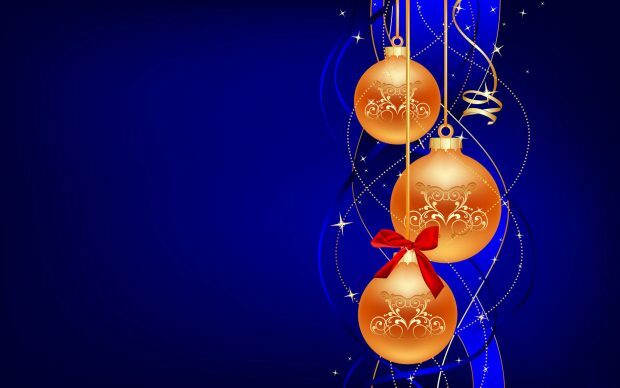 Go for this Merry Christmas wallpaper to fill colors into your Christmas this year. 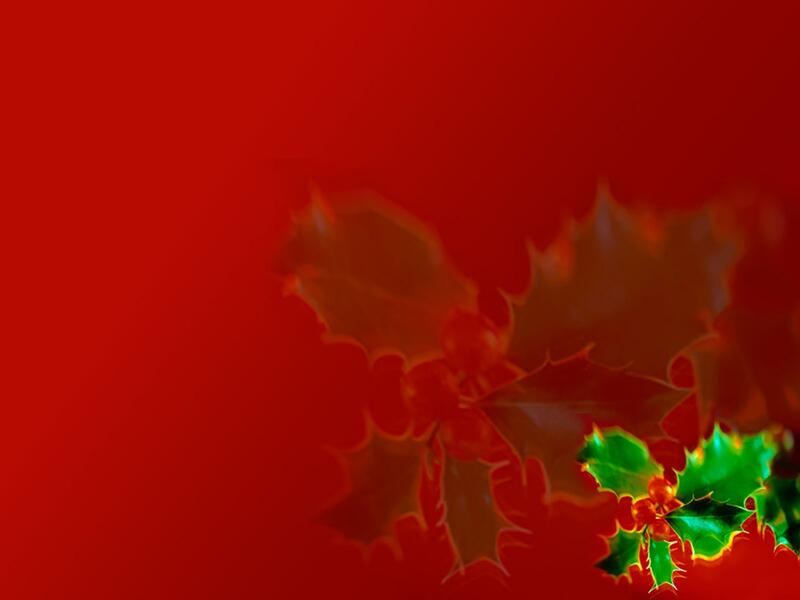 You can make it your own desktop wallpaper or gift it to your friends. 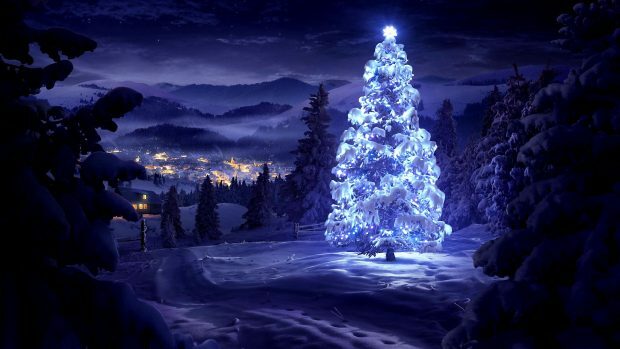 When Christmas comes in an icy chilly weather and you decorate your Christmas tree, make sure you use this wallpaper on your desktop or laptop. 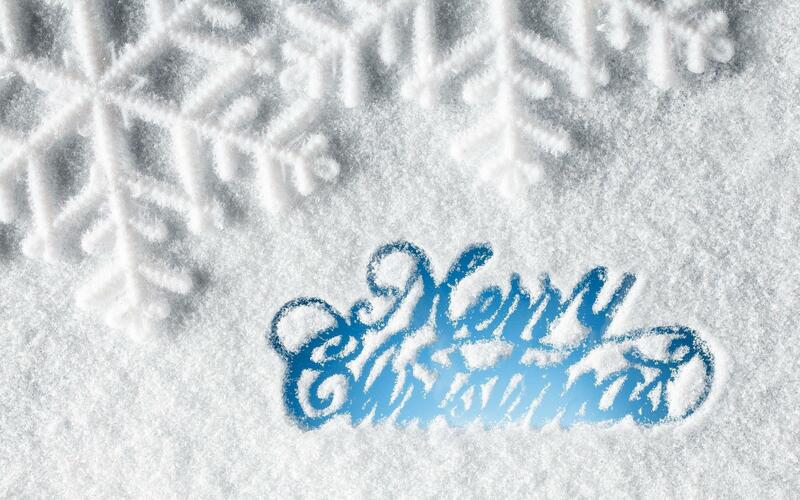 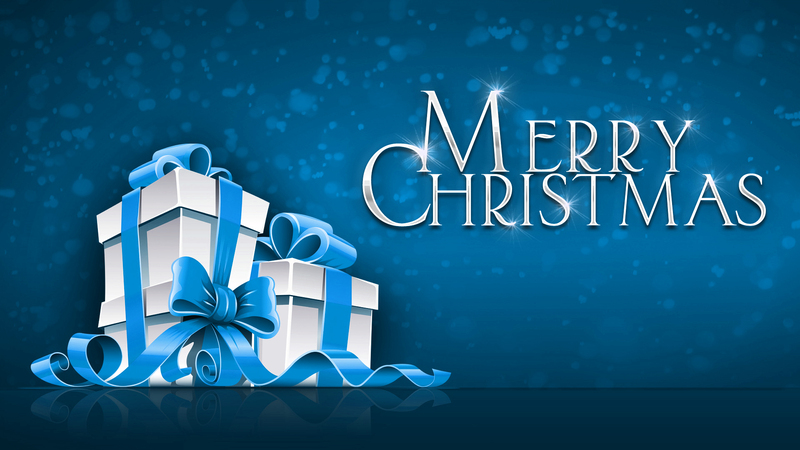 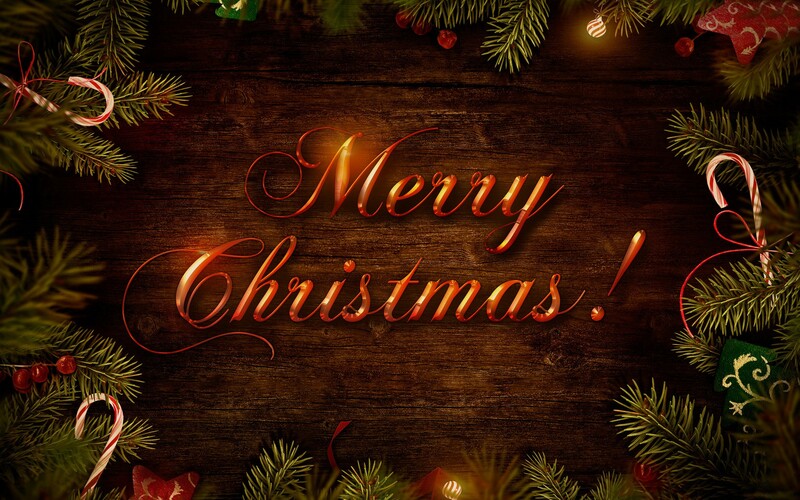 Share all the blessing in your life with your near and dear ones on this Merry Christmas. 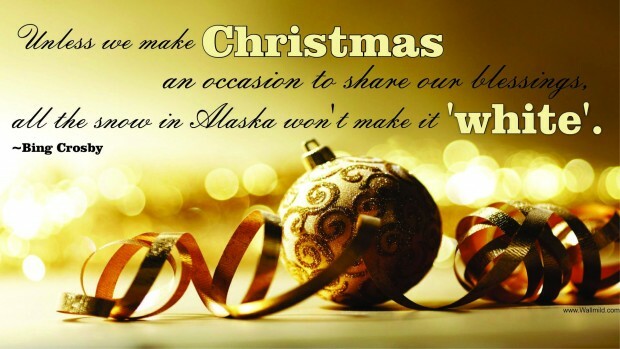 Gift it to them so that they indeed have a ‘Merry Christmas’ with this awesome quote by Bing Crosby. 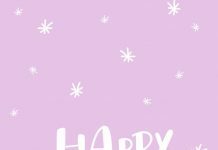 Gift this cute Merry Christmas bracelet Wallpaper to the ones close to your heart and to make them feel grateful that they are a part of your life. Waiting for Santa Claus to gift your Christmas gifts? 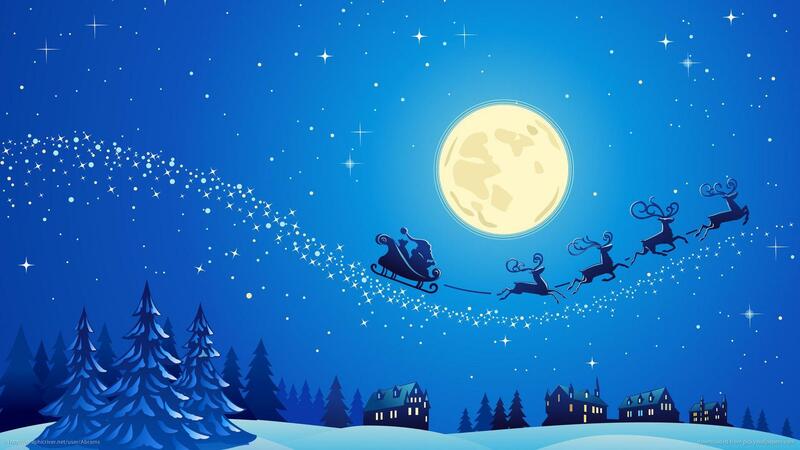 While you hang up stockings on Christmas Eve, make sure you use this Christmas Wallpaper. 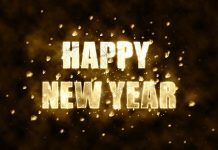 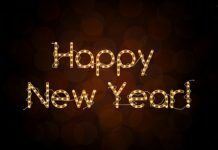 We all know what follows Christmas, a Happy New year. To start your New Year celebrations along with Christmas, do not forget to use this wallpaper. Why not decorate your desktop or laptop while you decorate your house and Christmas tree? 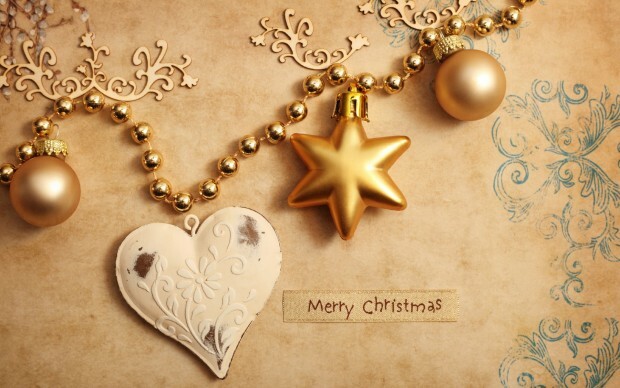 Dress it up and have a Merry Christmas. Merry Christmas is a time when you light up your house and decorate your Christmas tree with balls and bells on a snowy winter day. 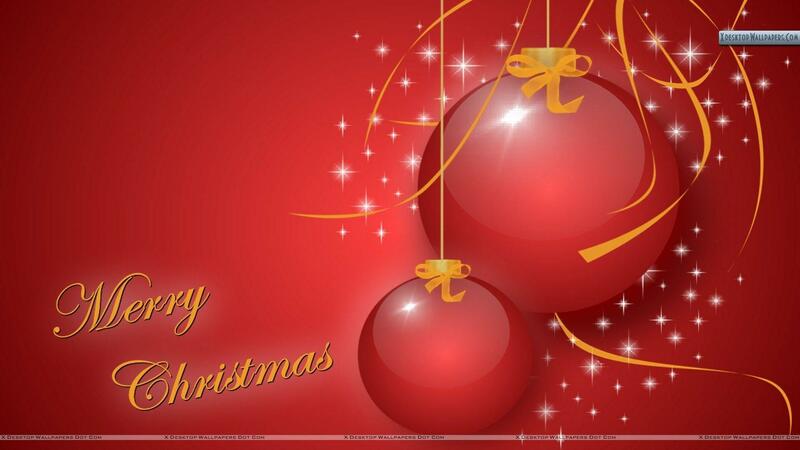 Gift this wallpaper to your family and friends for a Merry Christmas! Gift this wallpaper to someone special on this Christmas to make their Christmas a little more unique and worth remembering. 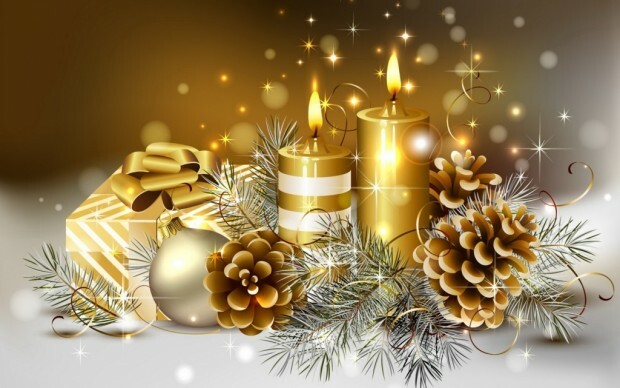 This gold themed Merry Christmas Wallpaper is a must for kicking off Merry Christmas celebrations this year. 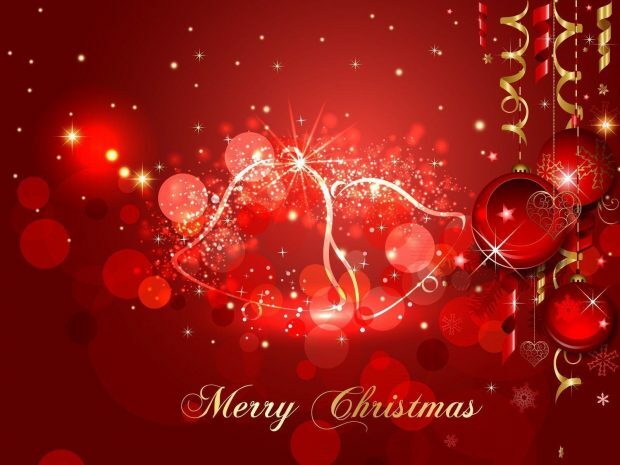 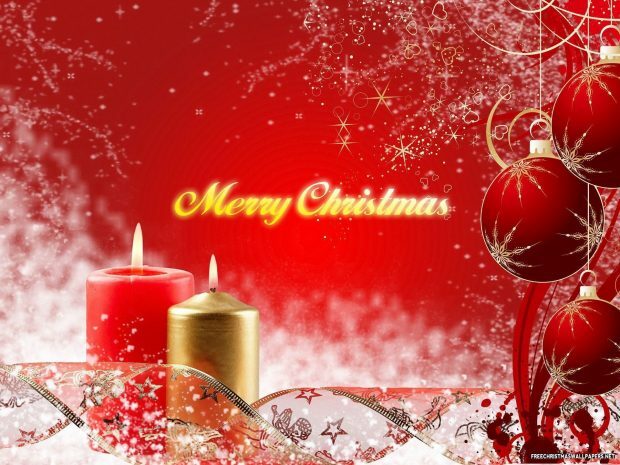 Wish your family a Merry Christmas and a Happy New with this red and gold vibrant wallpaper. 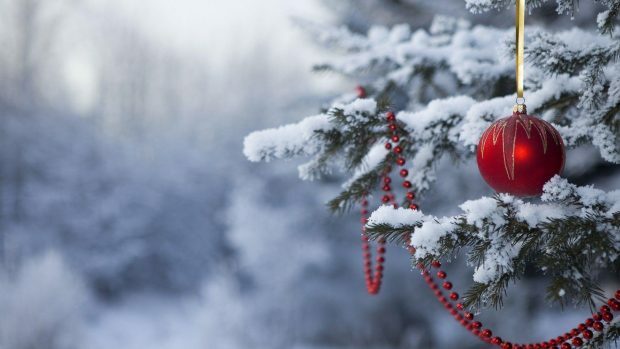 The snow, trees and decorated houses here add to a more Christmasy appeal. 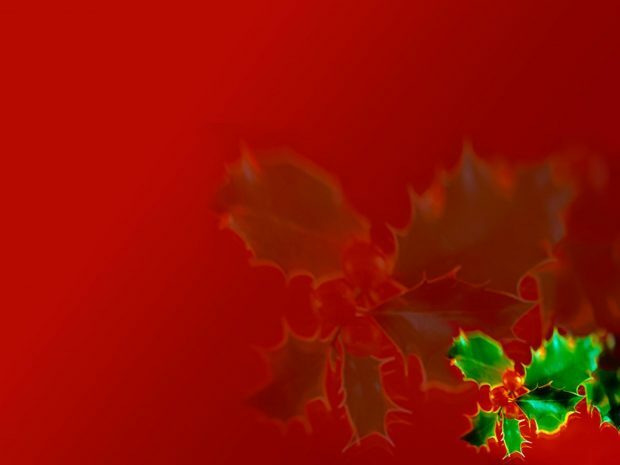 This Christmas wreath inspired wallpaper is perfect to give you the vibes for spending a truly Merry Christmas this time. Gift your little sister or brother this wallpaper to give them the warmth of your wishes so that they feel all the more loved this Merry Christmas. 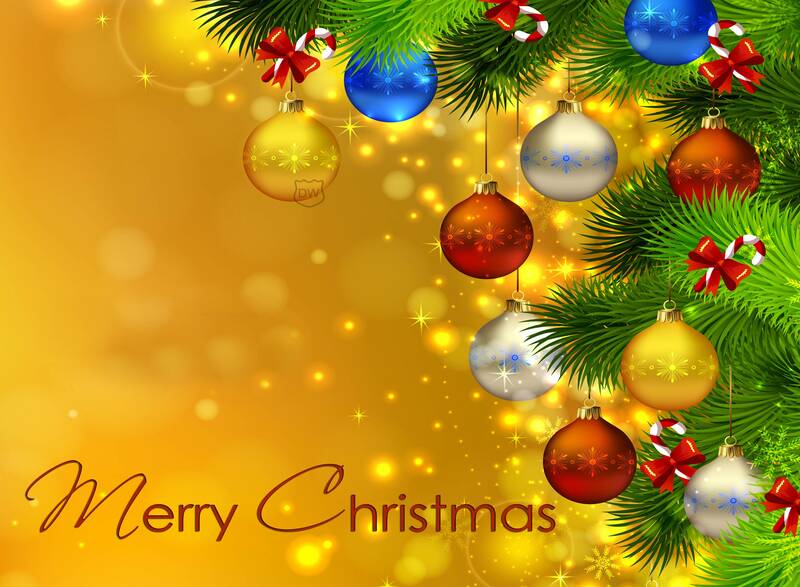 Wish your family a Merry Christmas with this colorful and appealing Christmas Wallpaper and don’t forget to make it a background wallpaper on your PC. Have a Merry Christmas with this cartoonish wallpaper and gift it to your kids or younger siblings to make them feel special. 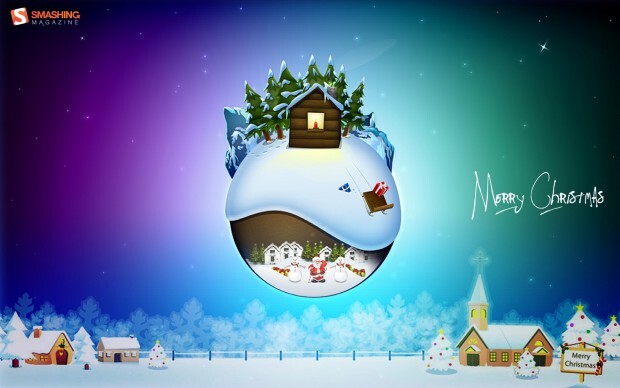 Want to give your desktop a more Christmasy appeal? 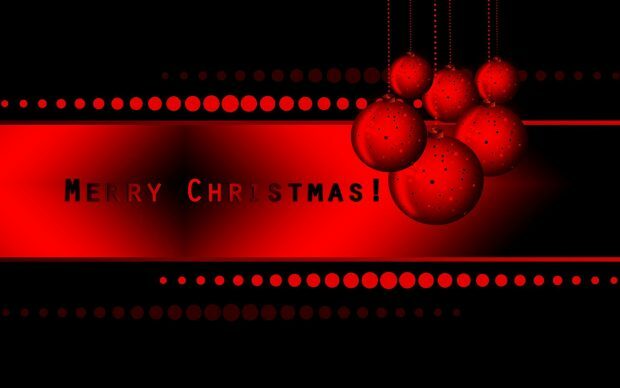 Use this wallpaper to have a Merry Christmas and add a pop of colors to your desktop background. 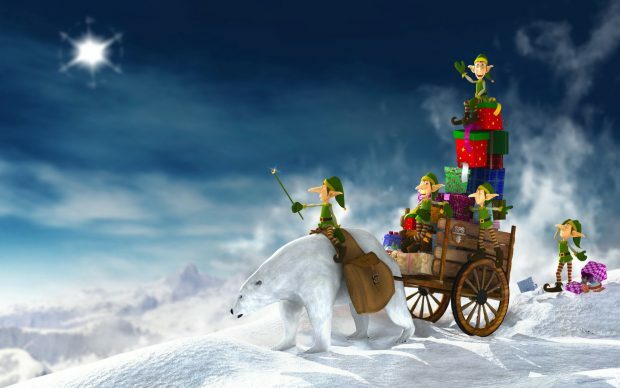 Little elves on a polar bear! Well, this is a rare but amazing sight on Christmas. Don’t worry about your Christmas gifts as the elves are on their way to deliver them. Go with this red themed Santa Claus’ dress inspired Merry Christmas HD wallpaper and gift it to your loved ones. 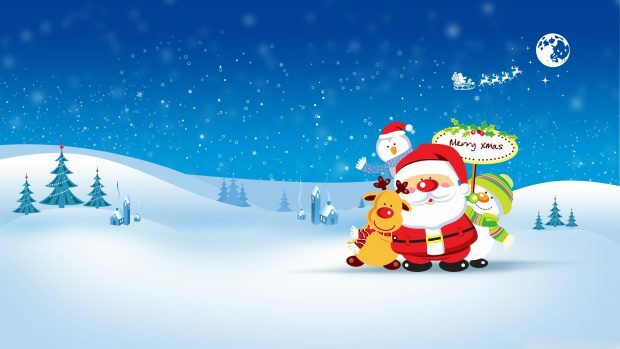 Santa with his beautiful chirpy pals is here to wish you a Merry Christmas so that you have a great one this and every coming year. Have a desktop or laptop with a widescreen? 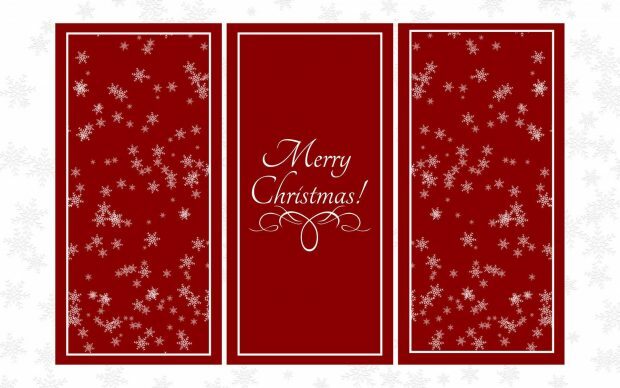 Worried about how a wallpaper will fit it? 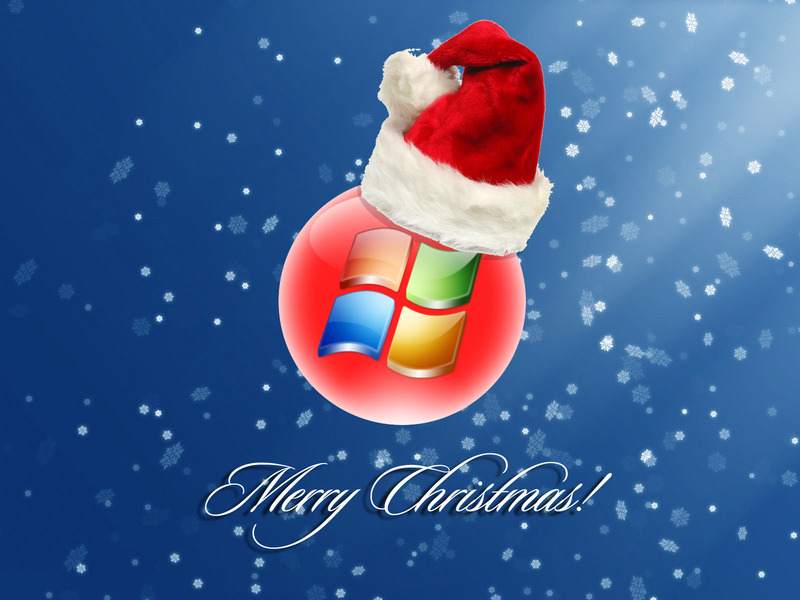 Don’t worry as this wallpaper will not disappoint you. 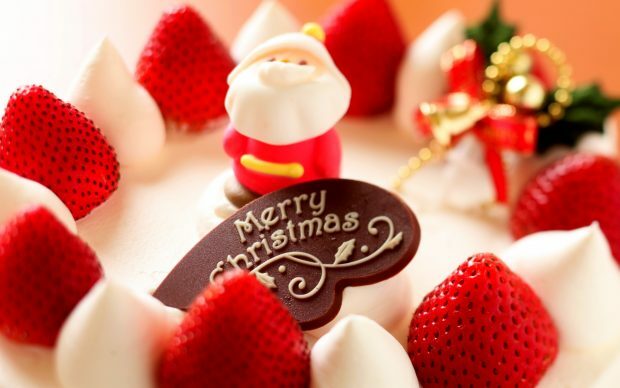 Merry Christmas strawberry dessert wide. 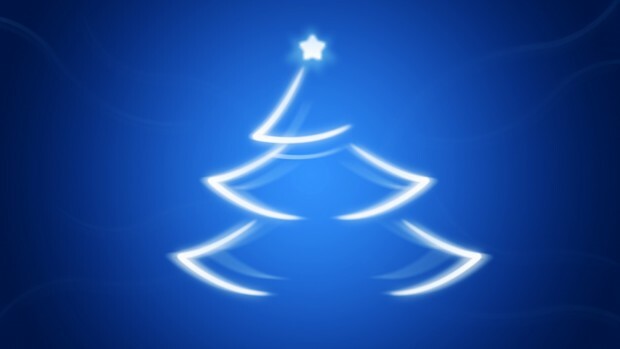 Merry Christmas Tree HD Wallpaper. 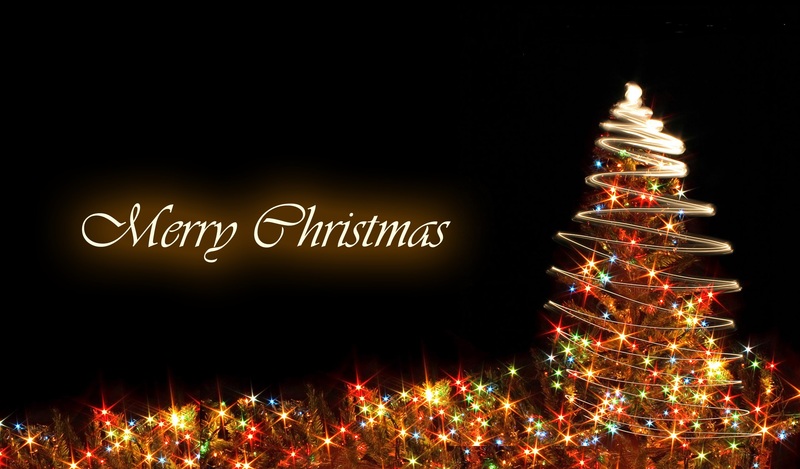 Merry Christmas wallpapers HD desktop. 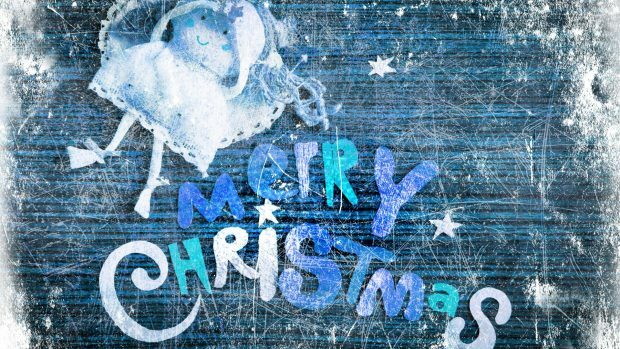 Merry Christmas wallpapers HD free download. Merry Christmas Wallpapers Desktop HD. 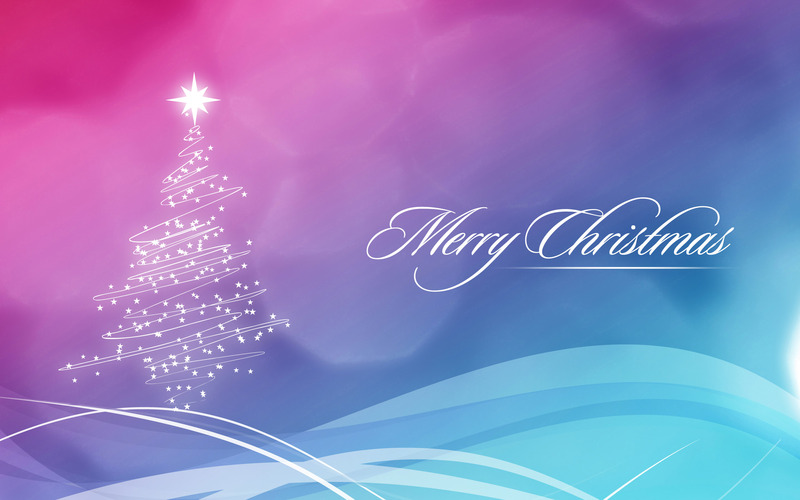 Merry Christmas Wallpapers HD download. 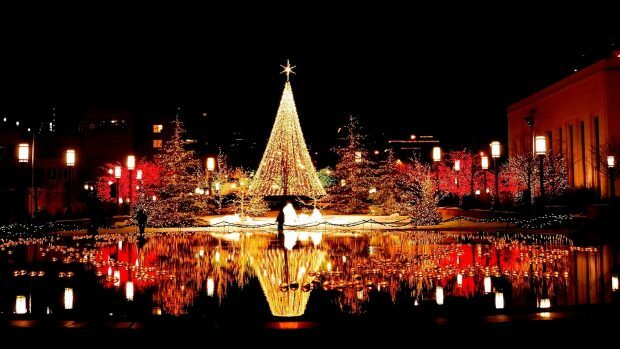 Christmas reflection light 1080p hd photos. 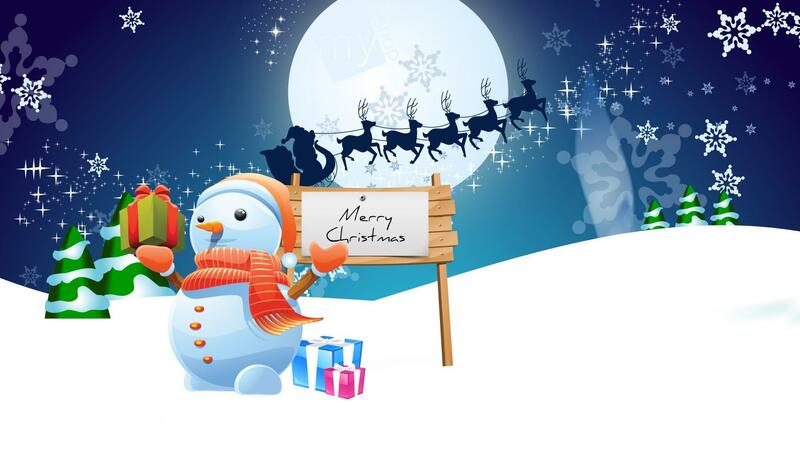 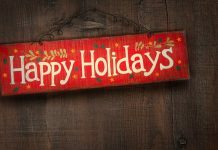 Download Merry Christmas Wallpaper HD free. 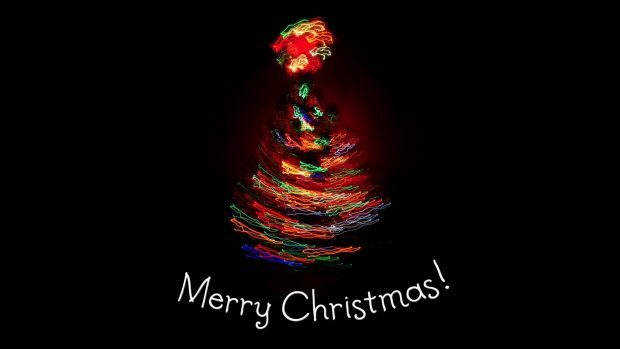 Merry Christmas Snow Light Tree Wallpaper. Pics Merry Christmas Wallpaper for desktop. 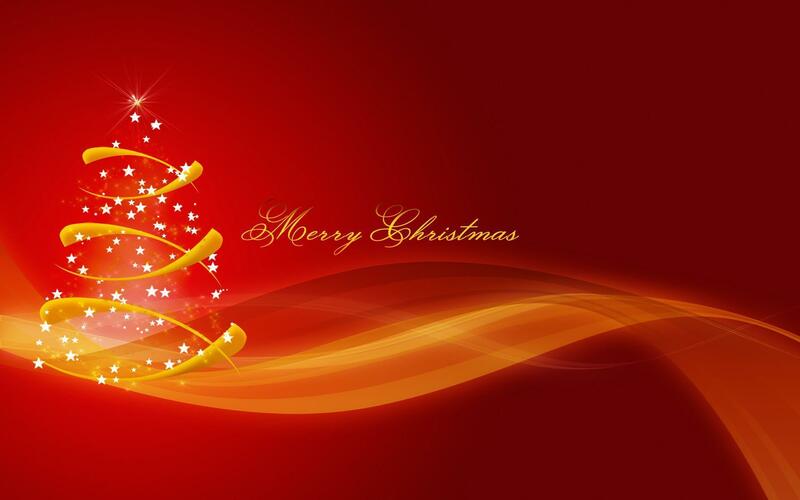 Red Merry Christmas HD Wallpaper 1. 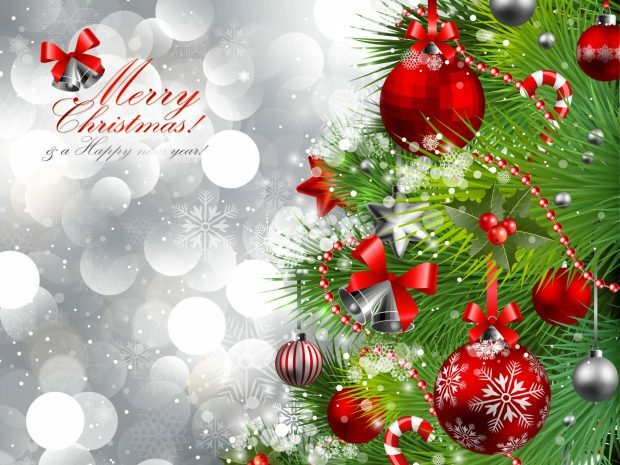 Red Merry Christmas HD Wallpaper 2. Red Merry Christmas HD Wallpaper 3. 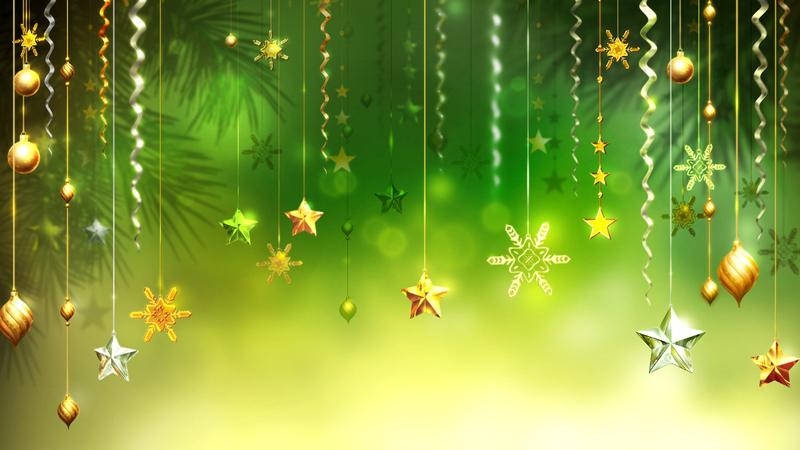 Snowflake Merry Christmas HD Wallpaper. Snowman Merry Christmas Wallpaper Widescreen.